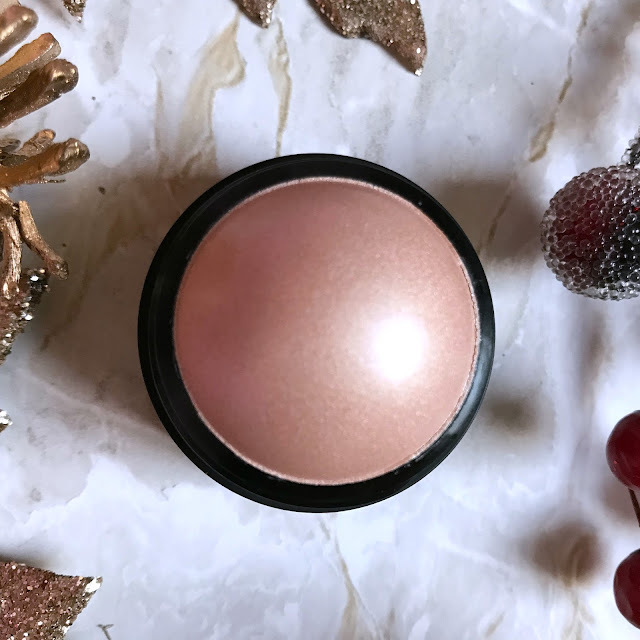 Party season is well and truly here and with lots of us having Christmas and New Year parties to attend, today I have a party makeup look and some party prep products that I use to share with you incase you might need some party inspiration over the Christmas and New Year period. 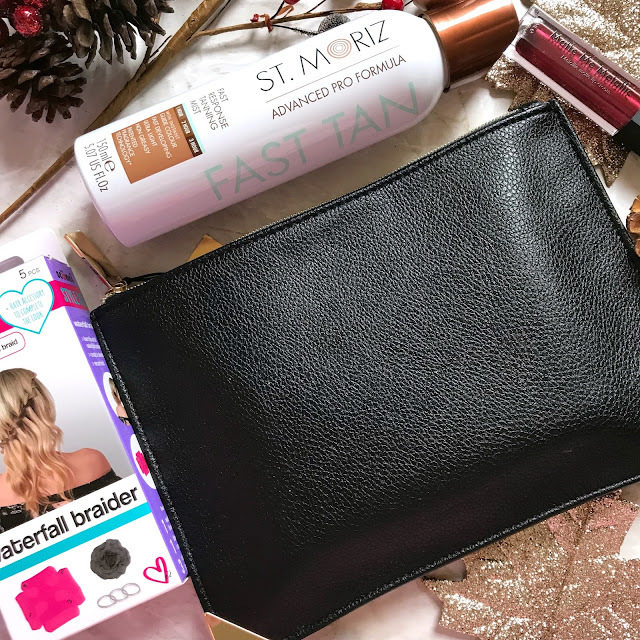 I like to start my party prep by ensuring my skin looks it's best which can involve me wearing false tan, I am quite pale and very freckly and depending on my outfit choice, I sometimes wear false tan. 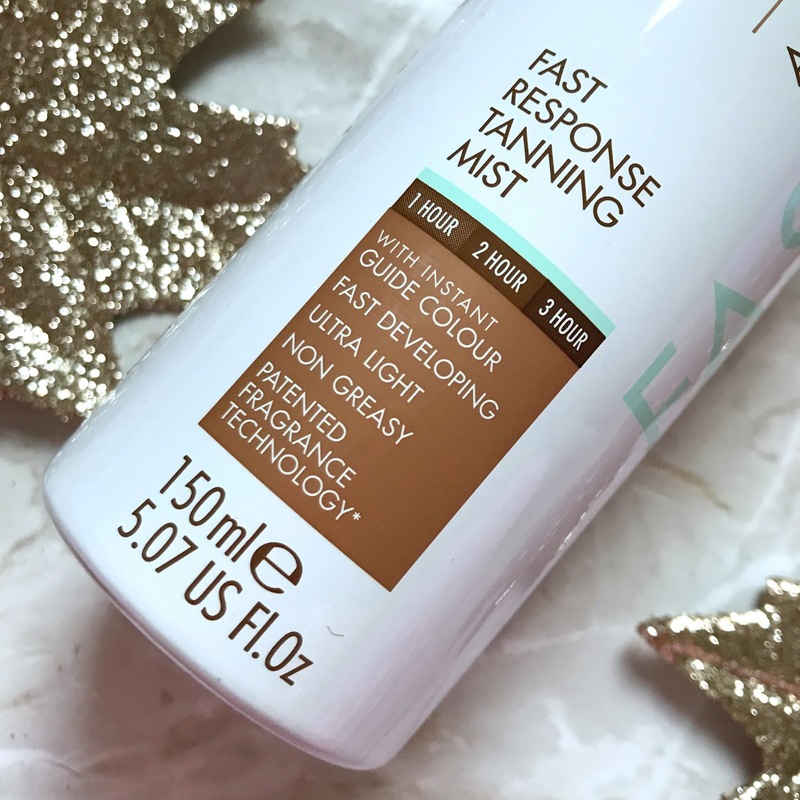 My youngest daughter Lissy is the false tanning queen, she has been using false tan for a few years now and has the application down to a fine art, so much so, we often have numerous friends of hers at our house so she can apply their tan. I don't wear tan very often, and Lissy only wears it if she has an evening out planned but if I do wear tan, Lissy applies it for me. Lissy is also my false tanning guinea pig for my blog as I can't apply tan myself, and if I ever do wear tan, Lissy applies it for me. 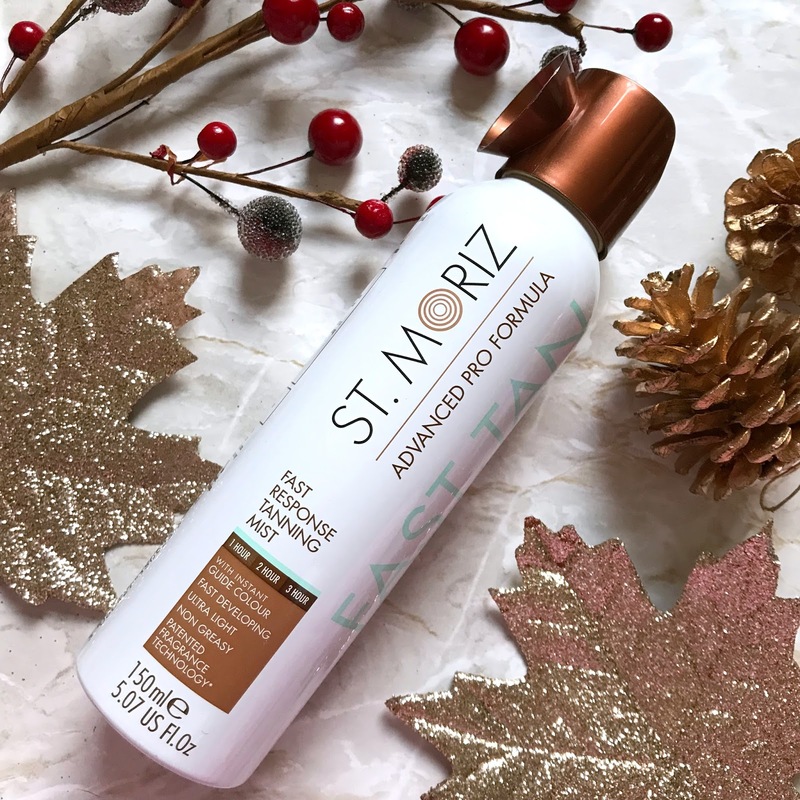 The St Moriz tan claims on the can to be fast developing, ultra light, non greasy with a patented fragrance technology, the tan is also salon and dermatologically tested. It is easy to apply, Lissy sprays the tan directly onto the skin and then buffs it into the skin with her tanning mit, once buffed in, the tan can be left between 1 and 3 or more hours depending on how deep you would like your tan to be. I can't apply my own tan so Lissy applies my tan when I wear it but she said it is really easy to apply, and easy to buff into the skin, she has left the tan for 5 hours for a deeper tan and when I tried the tan, I left it for just one hour as I am fair skinned and was worried it might be too dark. However I needn't have worried as I was left with a nice even glow that didn't have the false tan scent at all. Lissy found after leaving the tan on for around 5 hours she had a nice deep tan that was even and looked lovely and again she didn't have any horrible false tan scent either. The St Moriz Fast Response Tanning Mist is a really great false tan. Lissy has tried many different brands and as I said she is the tanning queen and she has tried tan with varying price tags and different types of tan, spray, mousse, lotion etc but she really likes this one, she finds it easy to apply, it wears nicely on the skin and doesn't start to go patchy and it removes easily with some body scrub. The tan can be found on the Superdrug website priced at £5.99 reduced from £8.99 so a great time to pick some up for the party season. Once my tan is done, and my outfit and shoes are chosen, it's time for me to do my makeup. You may have read earlier today about some fabulous Sleek makeup products that are ideal for Christmas gifts. 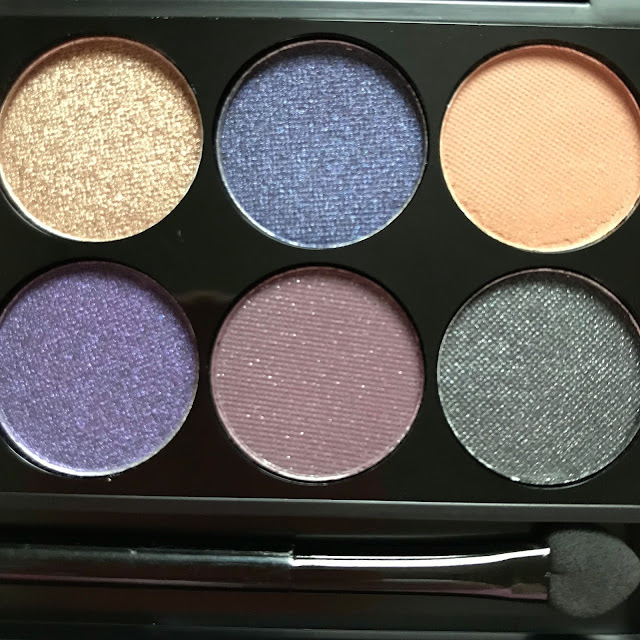 I decided since those products are amazing, I would use them to create a party inspired makeup look for you. 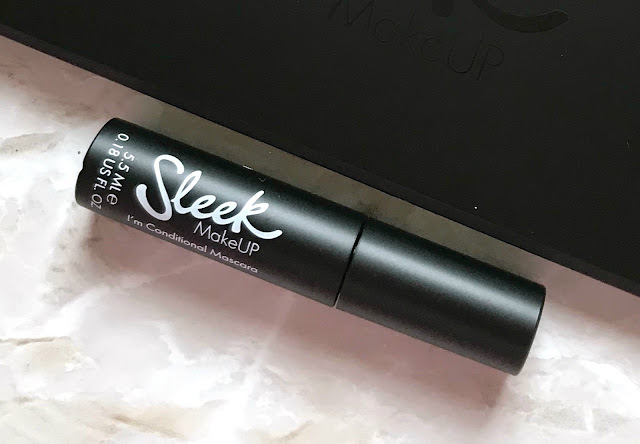 As I said I am using the Sleek makeup I spoke about in the Sleek gift guide post as it is all so pretty and this black clutch bag that the Sleek gift set came in is so lovely and really hand too. 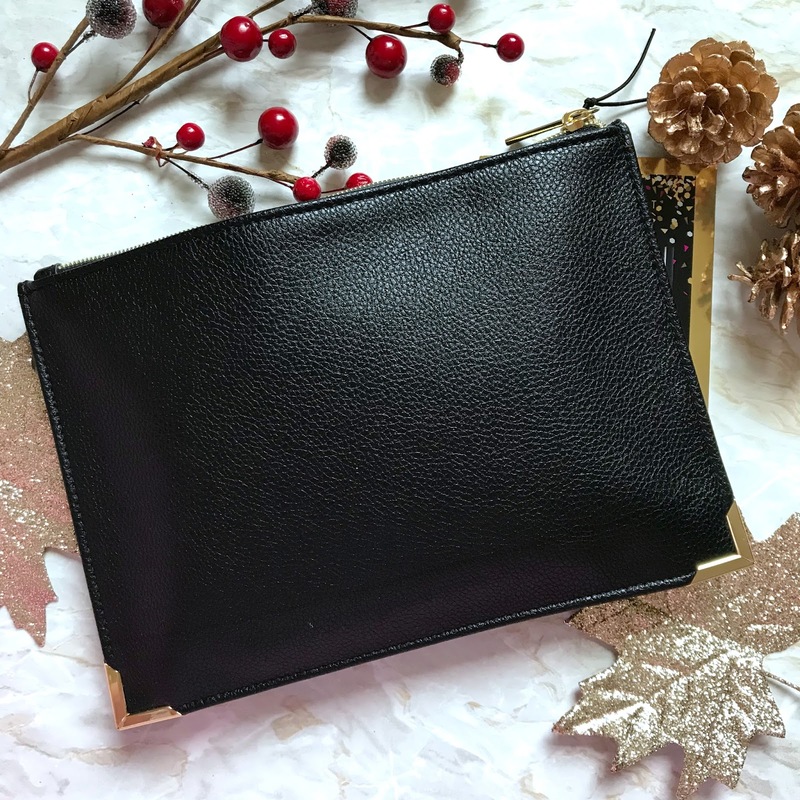 It fits loads in and is perfect to use as a clutch to keep your party essentials in. 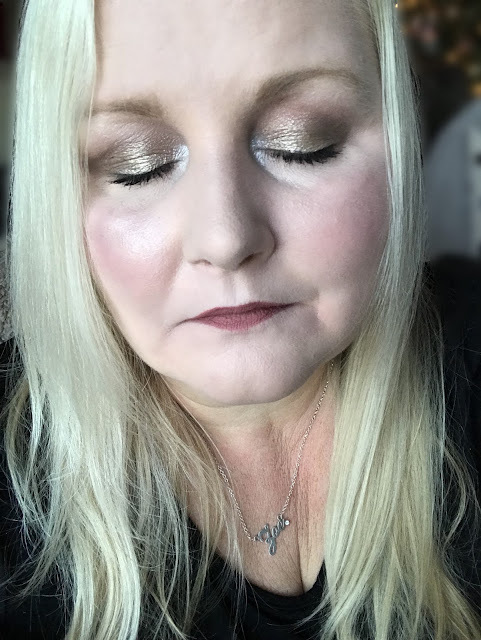 I started off my make up using the Sleek Lifeproof foundation, then moving onto my eyes, I used the Vintage Romance iDivine palette to create a nice neutral, party eye. 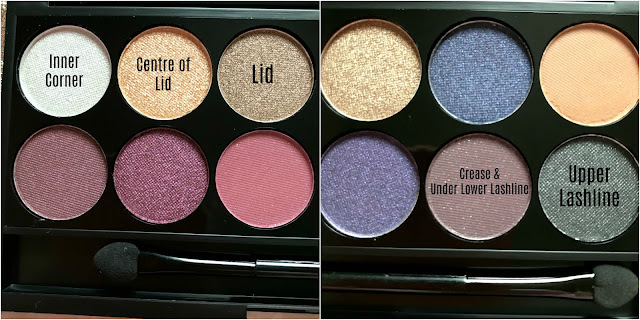 I have labelled the shadows and how I used them below. All the shadows applied beautifully and blended effortlessly too. 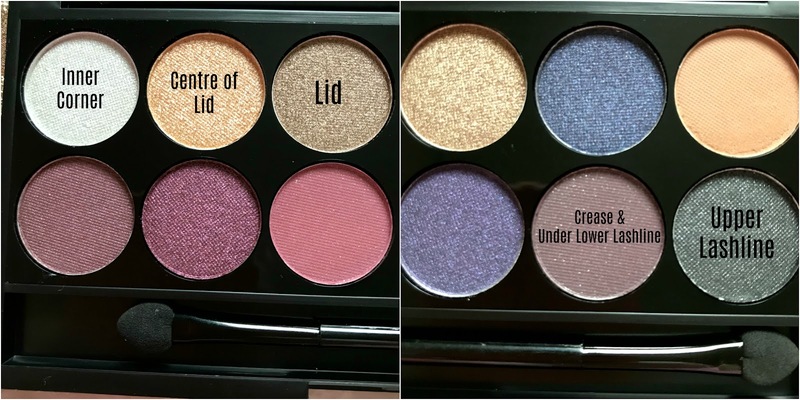 Using a fluffy brush I applied the mid brow/mauve shade to my crease area, taking it a little above to almost fake a crease, I have hooded eyes so my crease isn't visible with my eyes open, taking the crease colour above the natural crease mimics a crease if you have hooded eyes. I also used that shade under my lower lash line and blended it out. I applied the bronze shade all over the lid and blended the edges into the crease shade, I added a little of the bronze under my lower lash line also. 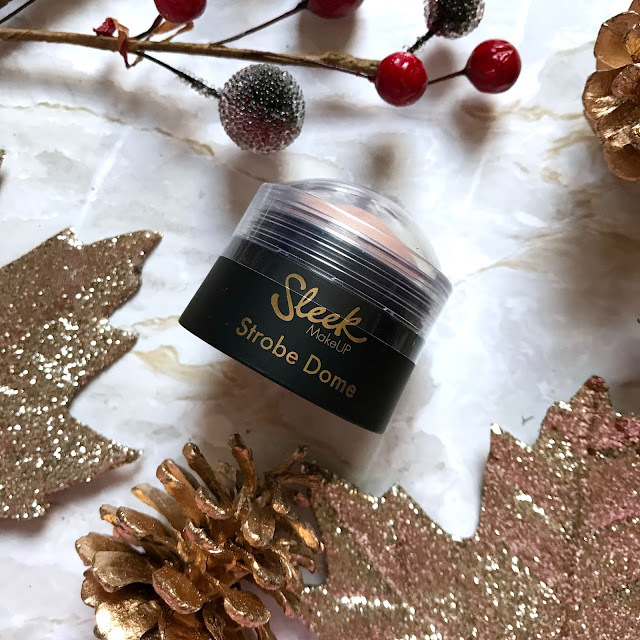 I then used a touch of the palest shade to the inner corner of my eye and then popped a little of the gold shade to the centre of my eye lid, I finished by using an angled eye brush and taking the deep grey shade along my upper lash line to add depth to my lashes. I finished the eyes with 2 coats of the I'm Conditional Sleek Mascara and then it was time to finish my face makeup, first of all I used the deep rosy pink shade from the eyeshadow palette as blush, using a light hand and applied it to the apples of my cheeks. Then I applied some of the Strobe Dome highlighter to the tops of my cheekbones and to my brow bone. 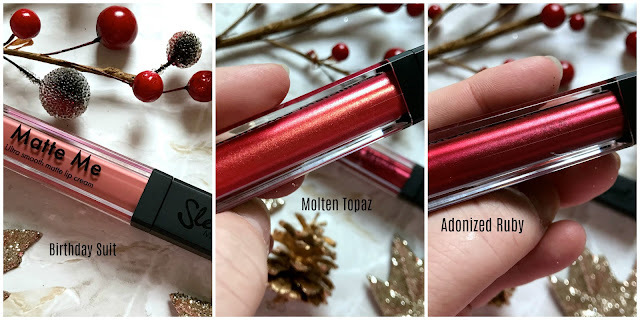 And then onto lips, as you will have seen in the gift guide, I have 3 different shades of the Matte Me liquid lipsticks to choose from, I thought I would use them all so I could share with you how all the shades look on the lips and with the eye look. The Sleek Matte Me Lipglosses I have are in the shades Birthday Suit, Molten Topaz and Adonized Ruby. 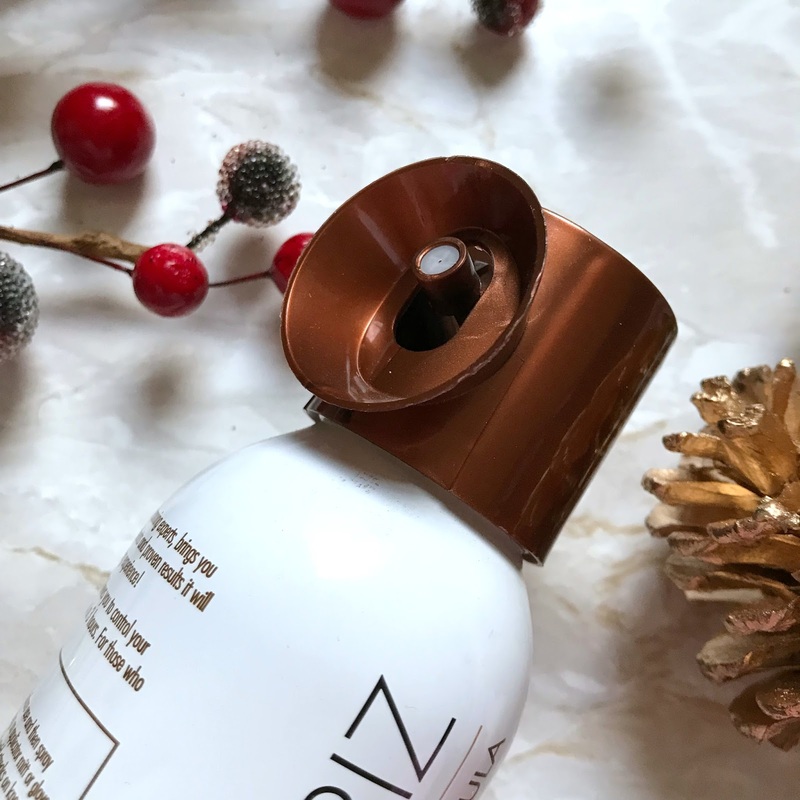 I always used to wear my hair down if I went out for an evening, but earlier this year, I discovered a brand called Scunci. 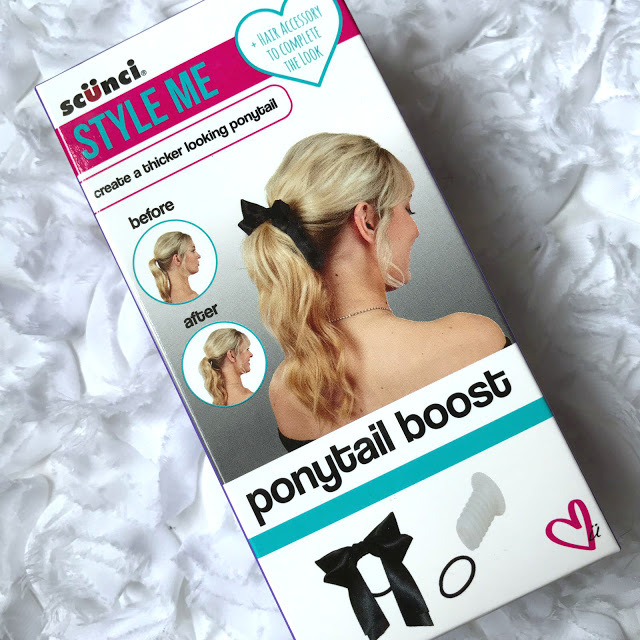 Scunci have a wide range of products from hair ties and hair grips (bobby pins) to packs containing all you need to create certain styles. I absolutely love their No Slip Grip hair ties, they are brilliant and my hair doesn't move once it is up in either a pony tail or messy bun and secured with one of the hair ties. 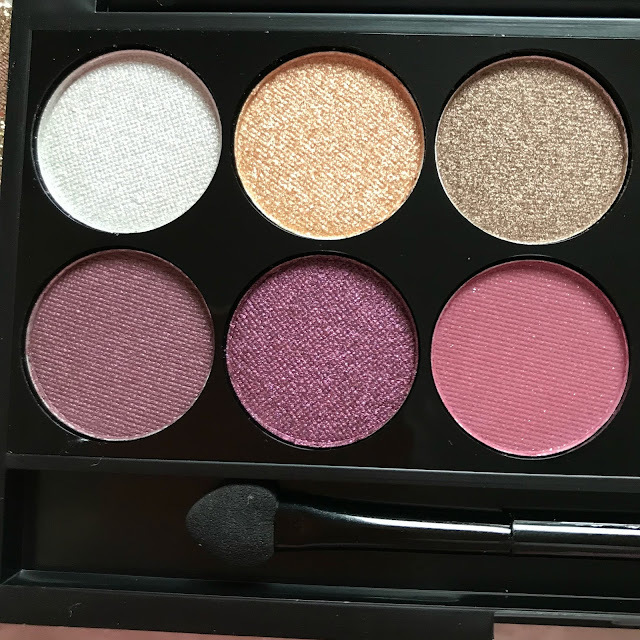 But for an evening out, I thought I would share my favourite Scunci kits to create looks that are perfect for an evening out and will look lovely with this makeup look. 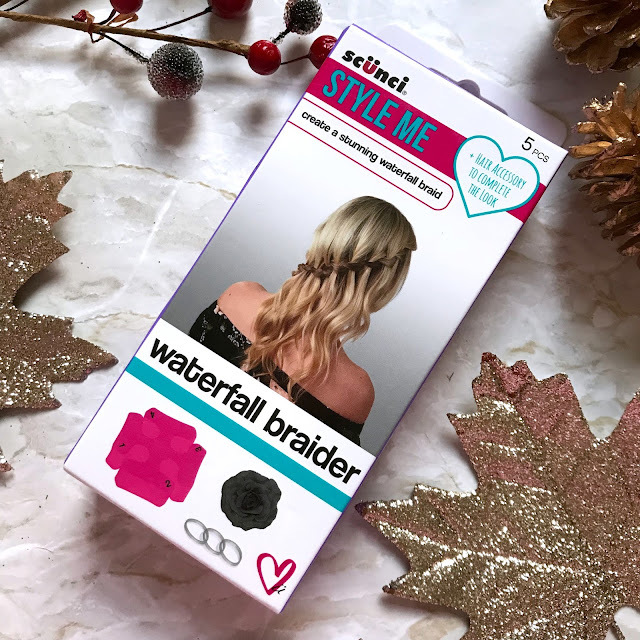 I love the look of the waterfall braids but since I can no longer do my own hair and although Simon is good and getting there with the straighteners and blow drying, a waterfall braid, I feel may be a tad out of his range of hairdressing skills. These are just a couple of examples of the kits available, I also have a kit to create the perfect Bun, French Twist and Hollywood Roll and at the moment all Scunci products are on a buy one, get one free promotion so you can try two different looks for the price of one. I thought the pony tail and braider were the looks I would most likely choose to wear for a party. 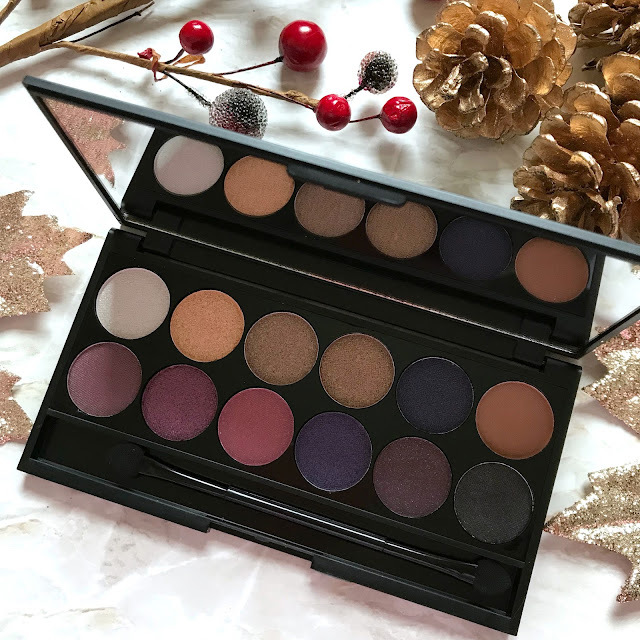 So those are some of the steps I would take when getting ready for a party over the festive season, I hope this post has been helpful if you have some parties to go to over Christmas and New Year. Unfortunately we aren't going to any parties this year, but we do have family coming over and I do like to have my hair and makeup done for Christmas day, so I will be wearing this makeup look and one of the hair styles then. 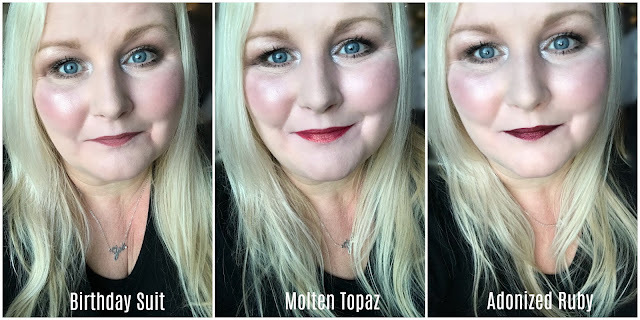 I'd love to know which lip colour, if any you liked best? I am going to wear this makeup look on Christmas day and am still undecided on the lip colour, which do you like best? And which hair style would you choose? Let me know in the comments below.